As we complete another day of difficult fasting and prayer for the purification of the Church, we ask you to pray specifically about any issues that may be plaguing your local diocese and what you can do about them. Guided by the principle of subsidiarity, it is right to take action on the local level to affect systemic change. 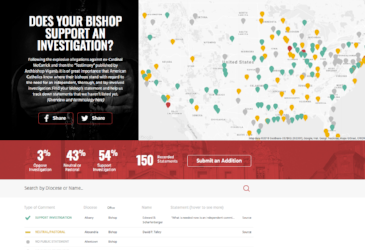 If you are unsure where your bishop stands on the abuse crisis and the serious allegations set forth in the Vigano letter, visit www.churchtransparency.org to find out. Engage: As of this writing, the women’s letter has approximately 4.5x the number of signatures as the Catholic Men United letter. While it isn’t about numbers, it is a reflection of masculine engagement and leadership. 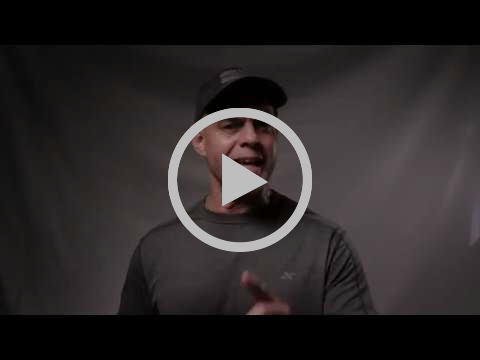 Our challenge to you is to invite 10 men to sign the letter and commit to fasting and prayer for the purification of the Church for the remainder of 2018. Repent: Go to confession within the next 7 days. If you are married, take your children so that they can see they have a father who repents. Even better, make an appointment to go as a family. Board Members: We are currently discerning who among us of the original signers will be board members. This process will soon be complete and is the next step for legal formation. Legal Formation: Catholic Men United continues to move forward with the formation as a non-profit. While the process for tax-exempt status is long, we intend to file as a legal entity as soon as board members and our organizational mission statement are finalized. It is safe to say that we live in difficult times for the Church. At the same time, it’s primarily the difficult Church teachings that are being avoided, diluted, or discarded altogether by some of our leaders. There are hard things that must be said and there may be real consequences for saying them. While it’s normal to be afraid when God asks us to undertake a difficult task, it is not a sin to be afraid. Mary reacted with fear when the angel appeared to her, asking her to be the mother of God. St. Joseph was commanded, “do not be afraid to take this woman as your wife” when he learned that Mary was pregnant. The Holy Family experienced fear when asked to do hard things. This is a normal experience. However, we are also commanded by Jesus Christ to not allow fear to overwhelm us and we cannot let it prevent us from doing the right. With prudence and charity, now is not the time to give in to a spirit of cowardice. Be gone, Satan!